Houston is a major stopping off point for travellers all over the world. The city is a hub for several commercial airlines, as well as a business hub and destination of study. You may find yourself passing through “Space City” on your way to Central or South America, or landing here for a business meeting or conference. Either way, make sure to take 24 Hours in Houston for yourself. There’s so much to enjoy in this city filled with culture, art & delicious cuisine. 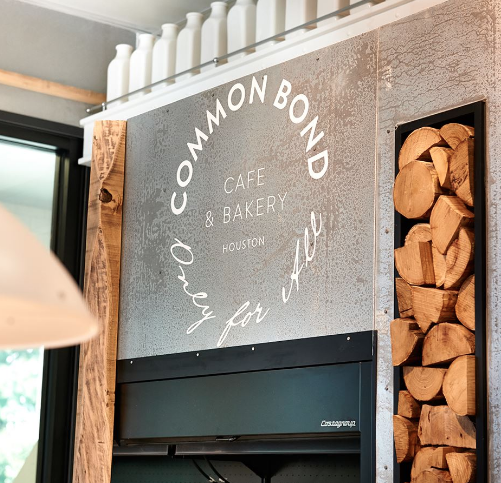 Start your day off right with a coffee and light breakfast from Common Bond Cafe & Bakery. Located in Montrose, this part of Houston in an eclectic mix of vintage stores, neon signs, and diverse tastes. Common Bond offers breakfast & lunch items, including delicious baked goods and tasty treats. It’s the perfect place to start your day of exploration in Houston. After breakfast, make your way over to the Menil Collection, one of Houston’s most prized museums. This free-admission museum houses art collections that are ever changing and has been based on the philosophy that art should be accessible to all people. You will not be disappointed. If you’d like to pick up a few souvenirs, head to Space Montrose where you’ll find artworks and great gift ideas that are all made in the USA! Make your way to Buffalo Bayou Park, where you have access to 160 acres of trails, bike paths, and beautiful riverside views. If you’re keen, rent a kayak and paddle around for an hour! This park had a major restoration and is absolutely worth spending a bit of time. Have lunch nearby at Piggy’s Kitchen & Bar and grab a seat on their patio. 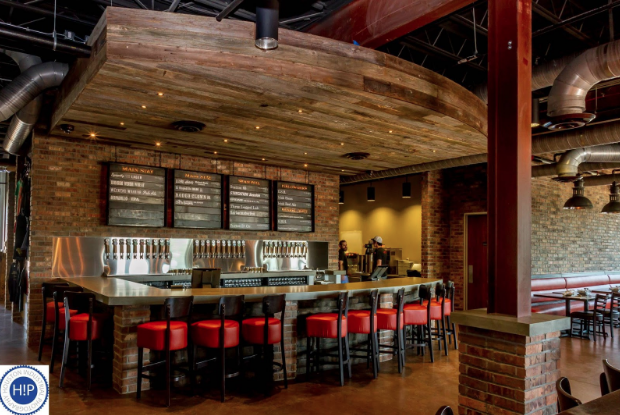 Choose from small plates, sandwiches & burgers, salads, pizzas, and a huge selection of local craft beers on tap. Once you’ve refueled with some tasty food and drink, take a brewery tour of Karbach Brewery. Tours run during the week at 3PM, 5PM and 7PM and every hour between 1PM and 7PM on weekends. This evening, head downtown and explore. Stop off at Last Concert Cafe for a laid-back Tex-Mex dinner and live music. This is a great spot if you’re of a more relaxed personality, but if you’re looking for something a little jazzier, check out Cafe 4212 where it’s almost always packed, the food is tasty and the music is loud! If you are keen to venture out of Cafe 4212, make sure to stop in at The Pastry War, a hip Mezcaleria that serves agave spirits sourced straight from family-owned distilleries in Mexico. Named for the 1838 conflict between France & Mexico, you’ll learn the art of drinking Mezcal and bite into tasty Mexican inspired snacks. 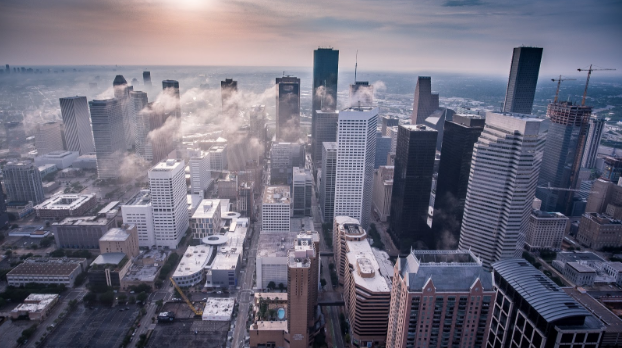 While you may only have 24 Hours in Houston, we’re confident you’ll find a few gems that you can’t wait to revisit on your next business or leisure trip!